Conservatory, Windows Installation and Repair! Find Window fitters and conservatory builders in your area and get up to three quotes from them for your job. Fill out our quote form now, it should only take a couple of minutes then we can match your job with tradesmen will to do it in your area. No need to go searching all round the internet for a tradesmen let them come to you and save money by comparing there quotes before hiring a window or conservatory specialist. When you use our form you can get up to three quote that same day to compare. Window fitters install new or replacement windows, conservatories and glazed curtain walls in homes and businesses. These window specialists work with traditional wooden and metal framed products as well as modern UPVC units. Typical jobs include removing old windows and doors with hand and power tools, measuring up for the new windows or doors, fixing the units in place, making sure they are secure, sealing the fittings to ensure a weathertight finish and removing leftover materials and making good any damage to timber or plasterwork. Experienced window fitters may also use their skills to repair and replace windows in old listed buildings making use of wooden sash windows for example, whereas others may specialise in Velux windows, conservatories or decorative glazing. There are a number of conservatory styles and material types to choose from, with the main options being Edwardian conservatories, Lean-to conservatories, P-shaped conservatories, L-shaped conservatories and Victorian conservatories. 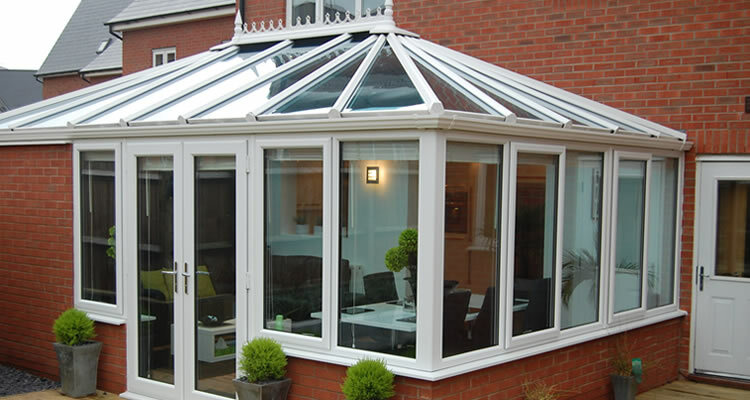 The type of conservatory you choose, as well the overall size, will have an effect on the overall price. Conservatory prices will vary depending on how big the conservatory is, the style, the materials the conservatory is made of, and whether you opt for additional features such as blinds or underfloor heating. The average cost of building a conservatory is around £9,000, but you can get a small, basic conservatory for as little as £5,000, whereas luxury builds can cost as much as £100,000! Many homeowners today choose to add to the individuality of your home by fitting decorative glass to their windows, doors or conservatories. Popular choices include Georgian bars, decorative leading, coloured and bevelled glass, though with modern window manufacturing technology and techniques such as including sandblasting, acid etching and painting, the choices are infinite. Decorative glass can be fitted as part of a new build, when replacing existing windows, or you an even simply replace the double glazed units, keeping your existing window frames. Triple glazing uses three panes of glass and two gas filled spaces (usually filled with argon) acting as insulation to cold. These triple glazing units produce a thermally efficient barrier to cold and draughts and triple glazed windows are available in a wide range of sizes, colours and styles to choose from. Most manufacturers will guarantee triple glazing units for 10 years or more for peace of mind. Triple glazed windows are up to 40% more efficient than double glazed windows and also offer more noise reduction along with cheaper fuel bills. Triple glazed windows cost around 50% more than "A" rated double glazed windows, but they offer greater energy saving benefits. Double-glazed windows have two sheets of glass with a gap between them acting as an insulating barrier which is often filled with gas. Triple-glazed windows work on the same principle but have three sheets of glass and two insulating barriers. 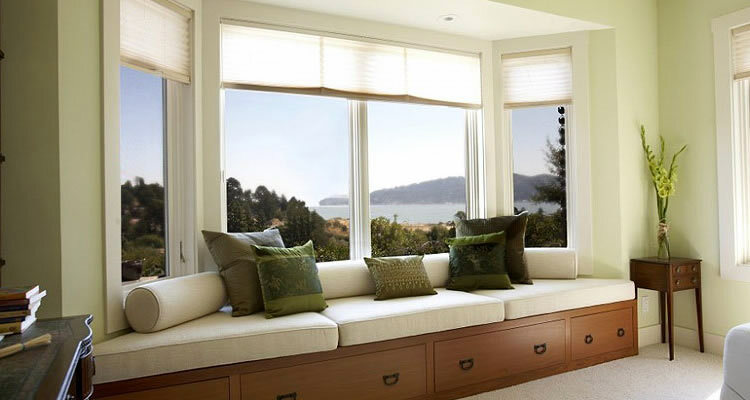 To choose the most energy-efficient window you need to check the BFRC rating. The most energy-efficient glass for double glazing is a special Low-E glass which has a coating of metal oxide which lets in light and heat but stops much of the heat getting out. Energy saving glass can be fitted in all frame materials including uPVC, wood, aluminium, steel and composite frames. 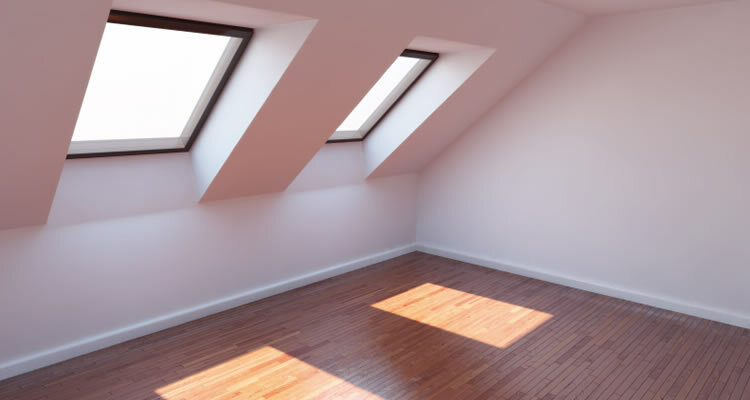 Roof windows, often referred to as Velux or skylight windows, are available with a variety of opener types including centre pivot, top hung, means of escape, conservation, one third opening, side hung, balcony and terrace. The cost to fit a Velux or roof window in a traditional tiled roof with easy access from the loft is around £1000 and includes labour plus timber, window, flashings and building inspectors fee. In the U.K. Velux are the market leader but there are many other popular manufacturers including RoofLITE, Keylite, Duratech, Roto, Fakro and Tyrem. Roof windows come in two parts as a kit, the window itself plus the flashing kit that allows fixing and weatherproofing. Unlike cheap uPVC units, wooden windows offer a more traditional, elegant look which will blend neatly with older brickwork. But wooden windows do require some maintenance in the form of a paint/varnish at least every other year to keep them in good condition. Wooden casement and sash windows are available in a range of different colours and grains and a typical double-glazed wooden unit including glass will cost around £400 to £500 on average, the actual cost of course will depend on a number of factors including window size. Wooden sash windows are a little more expensive but can still be double glazed. Fitting costs will vary from company to company but expect to pay around £100 to £150 per man per day, plus for windows on a first or second floor there will be an additional cost for scaffold hire. When choosing a window specialist, you need to ensure you make the right choice first time, replacement windows and doors are not cheap! There are a number of national window companies, but many go the local fitter route as using a local window fitter can minimise hassle as their showroom and previous installations will be nearby. Local fitters will be more familiar with the architecture of the local area, plus they are likely to be able to put you in touch with other professional tradesman in the local vicinity if the windows are part of a larger job such as an extension or loft conversion. Unfortunately the conservatory and double glazing industry is still blighted by a tiny minority of cowboy tradesmen, with many horror stories of poor workmanship, overcharging and high pressure sales. However, these stories are the exception rather than the norm, there are many reputable conservatory and double glazing installers to be found throughout the UK. 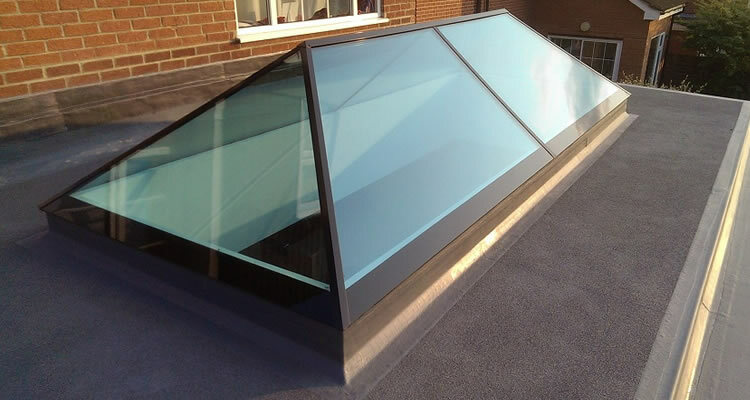 If someone amongst your friends, family and colleagues has recent first-hand experience of a reputable glazing company, then that recommendation is as good a place to start as any. Failing that, ensure that you obtain quotes from three or more seemingly reputable companies which are preferably affiliated to a trade association as a good starting point. Don't be afraid to ask questions and check references, reputable fitters will be more than happy to provide these. Building Regulations and planning permission do not normally present any problems when fitting a conservatory or replacement windows and doors, but planning permission is your responsibility ultimately, so if you live in a listed building or a conservation area, you must comply with Building Regulations. A professional fitter can of course contact your local authority on your behalf and advise in regard to any planning issues. "Steven did a fantastic job. Was very happy with the work and the time it took." "Matt did an excellent job,nothing was too much trouble. I have no hesitation in recommending him." "Gary was extremely helpful and explained clearly what was required. I would gladly recommend him." "One chap knew what he was doing. Didn't fill the wall property as agreed nor windowsill. Quite polite. " "Very pleased with the work. Also thay are very professional and clean up afterwards"
"Hubert and his team did a fantastic job here (They do many other things than painting as well) and transformed our place beyond our imagination. His price was the best and the finish was clean, quick, practical, creative and..."
"Martin quoted and was prepared to negotiate on price. He did an excellent job. He was efficient, clean and tidy which was a plus as his visit overlapped with carpet fitters. I would use him again and recommend him to others lookin..."
"Jim was guick to get in touch and quote, then did the job well on time and as quoted. Good workman." "Eclipse were prompt and solved the issue quickly and also then looked to see if there were any other issues "
West Country Property Services has been established to under take small, medium & large projects as well as the day to day call outs. We offer a very reliable and efficient service, continuously keeping our customers happy. "although they were later than arranged they worked well and did a very good job although could have given themselves a bit more time for finishing touches. I will recommend them to friends."